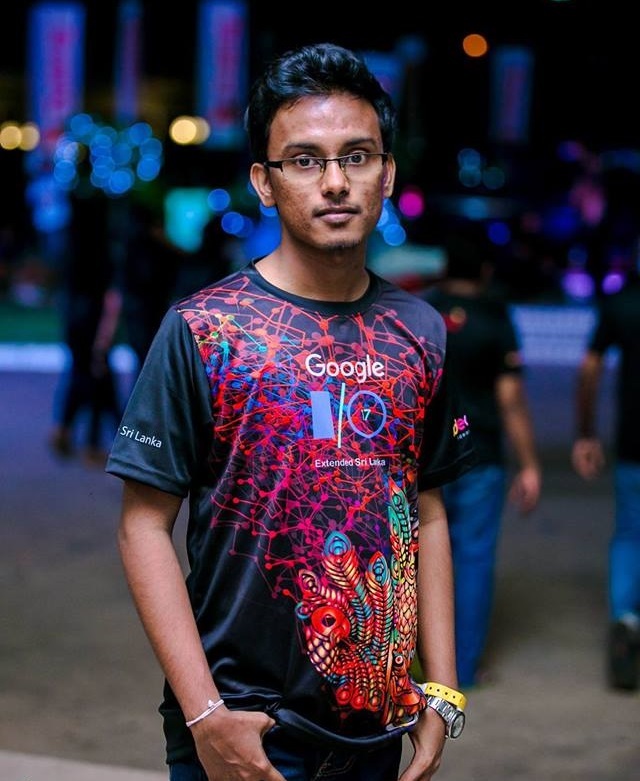 I'm a tech geek and a software developer from Sri Lanka. And I recently graduated from University College Dublin-Ireland with an honours degree in Computer Science. I completed my Higher Diploma in Computer based Information Systems (HDCBIS) and Diploma in Computer System Designing (DCSD) at NIBM-Colombo. As a hobby, I'm learning about new technologies, IoT and Machine Learning. I'm so eager to learn about new technologies and how to apply them in real-world scenarios. Some of the things that I'm interested in. I develop desktop applications like POS,ERP systems with C#/VB.Net and MySQL. And self-learning other languages and frameworks. As a hobby I build IoT applications by using Arduino, NodeMCU (ESP8266) and Raspberry Pi and online IoT platforms. I'm interested in Machine Learning/Artificial Intelligence and self-learning to use it effectively for our day-today life. Have a glance at my personal blog.